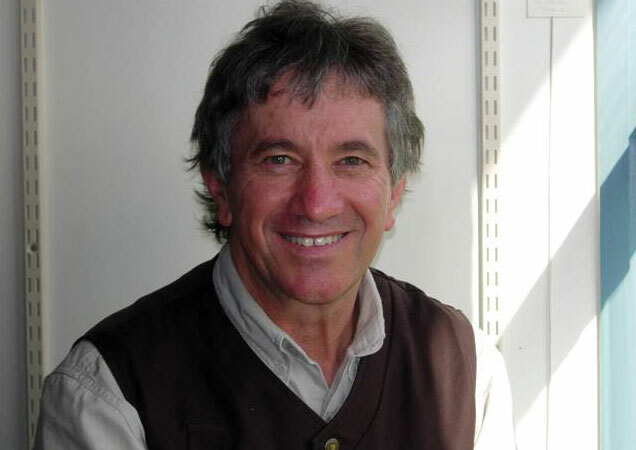 Adrian Hyland won Australia’s 2007 Ned Kelly Award for Best First Novel for Moonlight Downs, published in Australia as Diamond Dove, which was also a Book Sense Notable book. He spent many years in the Northern Territory living and working among the indigenous people. He now teaches at La Trobe University and lives in Melbourne.